IV Therapy Gramercy: What Is IV Therapy? 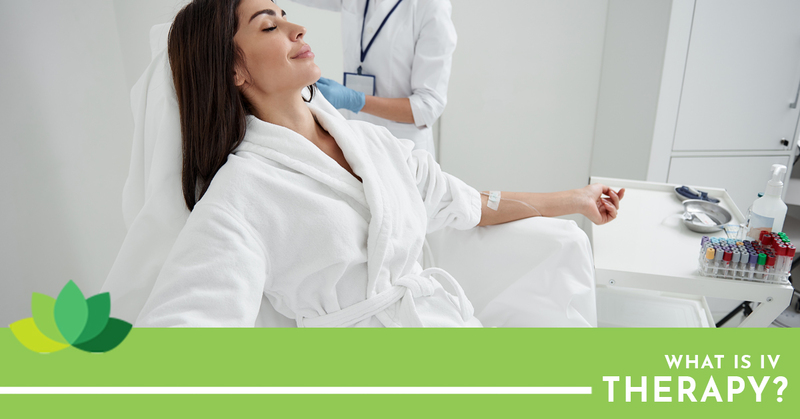 IV Therapy is a popular treatment method throughout the medical community. It has the ability to treat a variety of conditions and with its new celebrity attention, it’s gained some reputation for being able to cure hangovers. There’s also a variety of celebrities that use IV Therapy for beauty regimens. Its immensely fast-growing popularity aside, it’s got the science to back it up and it appears to be a cure for many health issues. Let’s explore the possibilities behind IV Therapy. If you have a hangover on a day you just don’t have the time to have a hangover, you can fix that. In one shot, you can get all of the hydrations and vitamins you’re lacking by merely being hooked up to an IV bag. The notion is rather simple, you can now access the treatments, like IV therapy, that you’d previously need to go to the emergency room to find at clinics all over town. It’s used for more than just folks who are having a rough night after drinking too much booze and too little water. It’s also used to treat migraine symptoms, chronic fatigue, fibromyalgia and a variety of other issues. Some folks are even turning to IV clinics to access help with nutritional health and to gain energy boosts for athletics as well as immune system boosts. IV therapy is obviously, a very easy way to access all the nutrients and other things your body needs on a daily basis quickly and efficiently. While the treatment certainly shouldn’t be abused unless you get scars and other unpleasant markings on your body, it’s remarkable in its own right. With ease, you can replace your body’s building blocks like hormones, nutrients, vitamins and minerals that act as your body’s “personal pharmacy.” It uses this store to send those basic building blocks through the various pathways in your body to perform a variety of functions. When those pathways get worn down, IV therapy can revive your body and provide those basic building blocks that you’re currently lacking in your system. On a fundamental level, your nutrients start in the cells. What you put in your body on any level fuses into your cells and affects how they function in relation to each other. When your cells are working properly, your organs start working correctly and when everything is working in an optimized fashion, you are healthier and you feel better. Because these nutrients are infused directly into a bloodstream, they’re automatically absorbed on a cellular level and all the little cogs of the clock start to finally work together. That’s the refreshing feeling associated with IV therapy far and wide, that initial feel-good reaction to your body getting what it needs and what our daily diets and activities might not be getting for it. Don’t just take our word for it, come find out for yourself. Dr. Bronfman is a certified medical professional that runs a tight ship full of highly-trained individuals that are dedicated to providing the highest level of care to our patients. We want to ensure that you look and feel as good as possible. Contact us now to find out what all the hype is about.